Wadeshwar Puran Poli Pune : Puran Poli is a dish which originated in Maharashtra. 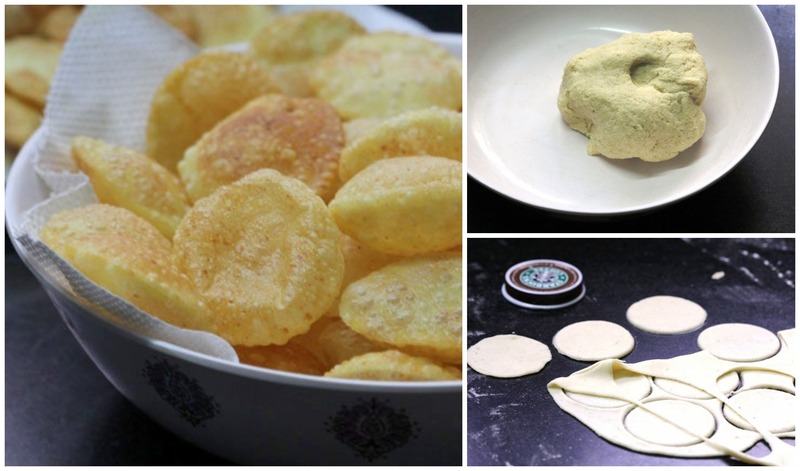 It is a flat – bread which is filled with sweet lentils cooked in jaggery and water. Sometimes spices like cinnamon, cardamom and coconut are added for extra flavoring. 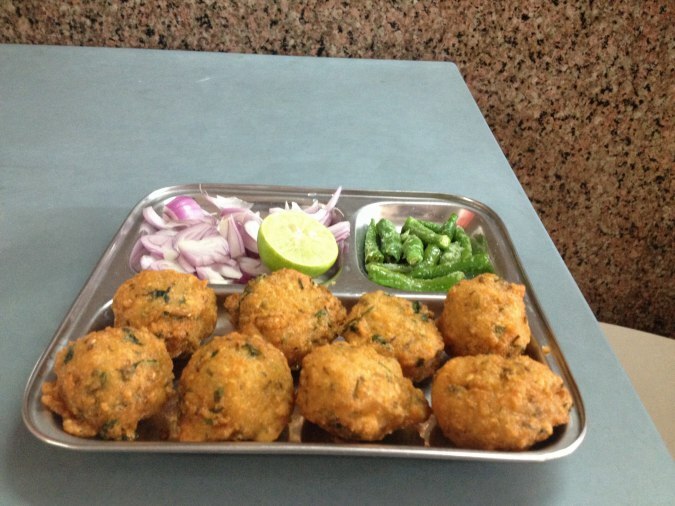 The Wadeshwar hotel in Pune serves a delicious version of this dish to the visitors. Pithla Bhakri With Thecha Pune : I travelled to Pune for my cousin’s marriage and was taken to a tour around the town. I had a chance to taste a dish called the Pithla Bhakri served with Thecha. It is a roti made from bajra flour and pithla which consist of dry besan flour with some added vegetables like coriander. It is served with spicy chilly chutney and onion to enhanced the taste even more. 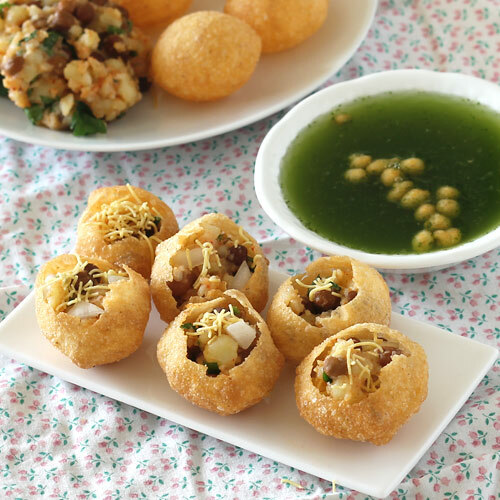 Famous Dalwada of Ahmedabad : When we went to Ahmedabad as a part of our college trip, one of the most memorable experiences I had was, tasting the famous dal wada. This savory dish made of dal is fried in hot oil and served simply on a piece of paper. Just the smell made my mouth water. 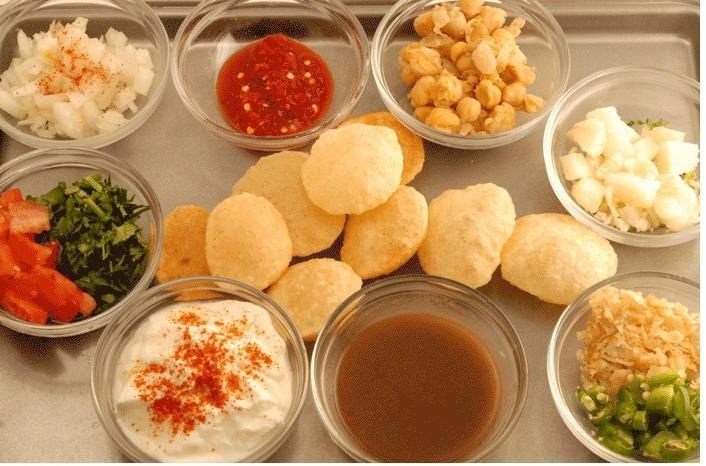 I am an ardent fan of Chole Puri. 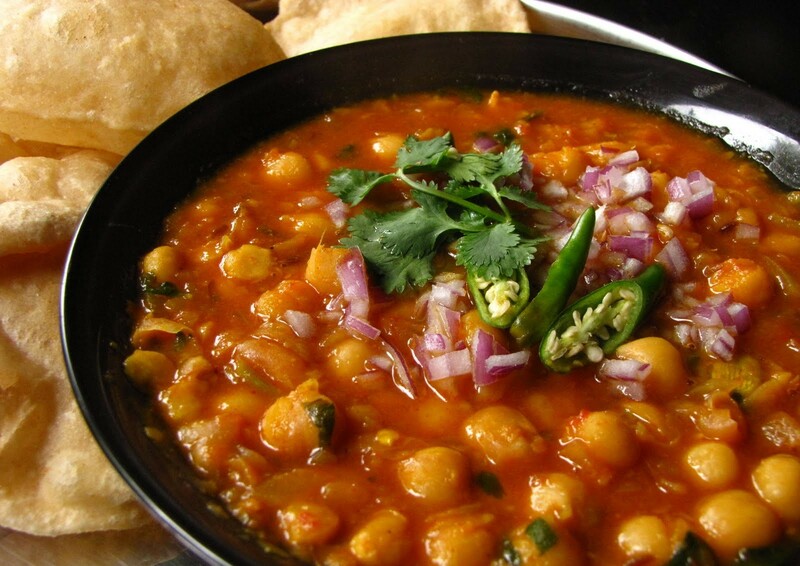 I really enjoy devouring morsels of Chana Masala with Puri. 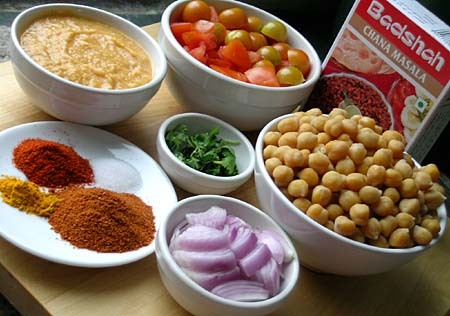 Here I wish to share with you a quick and simple recipe for Chana Masala. Heat oil in a medium pan. When the oil is hot, add cumin seeds to the oil. Saute till the cumin seeds are light brown in color. Then add ginger, garlic, onion and green chilli and saute. Stir well and cook for roughly five minutes. Now add Garam Masala to the pan. 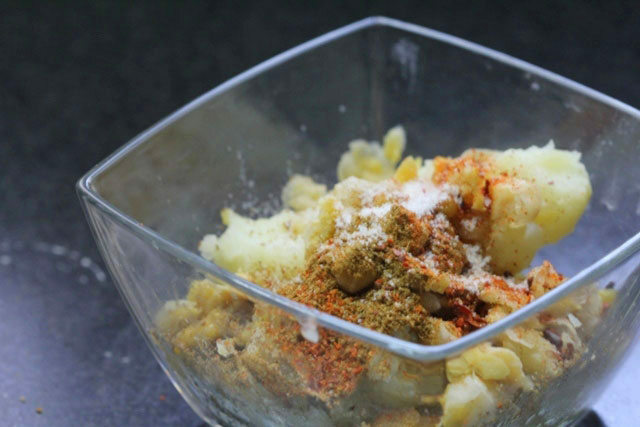 You may also add coriander powder, turmeric powder and salt. Peel the boiled tomatoes and add it to the pan. Use a spoon to split it. Some chunks of tomatoes can be left to add texture to thedish. Add kabuli chana to the pan and raise the temperature. Cook it for around 10 minutes so that the flavors develop properly. 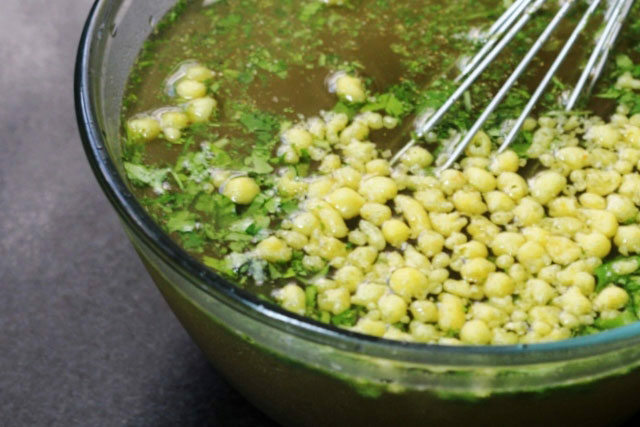 Once it is done, you may garnish the dish with coriander leaves and lemon wedges. You can serve the amazing Chole sabji with rice or Puri. Aroma Classic in Jaipur – Enjoyable, Efficient and Economical! Before we start off our voyage to Jaipur, the first and foremost concern for us was- how much a hotel in Jaipur shall cost? Though being continuously on a shoestring budget means that you have to keep your expectations grounded all the time during travel, Jaipur surprised us on many accounts. 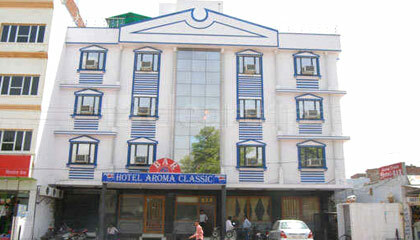 Apart from its awe-inducing sights, Jaipur had another trick up to its sleeve and that was- Aroma Classic Hotel. Before the trip, my travel-buddies and I had checked upon various sites that were comprised of descriptions over Jaipur hotels but nothing clicked. Though each of us knew- how to survive on a piddley budget while travelling, we had chalked out a non-negotiable list before selecting the ideal hotel for us and surprisingly Aroma Classic ticked them all. First of all, the location of this hotel is simply amazing. It is approximately 4 KM away from Jaipur railway station, so once we got off from the train; we didn’t face any hassle to reach over there. Thanks to our favorite app for hotel booking, we had booked two deluxe rooms beforehand, but never in our wildest dream imagined such impeccable service that Aroma offered us in reality. From it convenient location that made it easier for us to visit Hawa Mahal, Jali Wali Masjid and Jaipur Moorti Museum at a stretch to its European style bathrooms; from its superbly helpful travel desk to 24-hour room service, Aroma left no room to complain about and that too- within our modest funds! Being the sole foodie of the gang, it was my heart’s desire to consume as many authentic Rajasthan dishes as possible during our stay and the spacious, multi-cuisine restaurant of Aroma satiated all my hunger to the fullest. The Wi-Fi access made it possible, especially for me to indulge into blogging from the comfort of my bed. I was also very impressed to see the amenities presented by Aroma for corporate travelers, so I decided then and there that- post my MS-degree, if I ever go to the entrepreneurial way, I shall host my company’s first annual meeting in hotel Aroma Classic itself.